We sold this Fusion SE model a couple of years ago and are happy to see it return. This SE model Fusion is upgraded with the optional 1.5-liter turbocharged four-cylinder which brings you more performance and better fuel economy. Its extremely low mileage for the year, is in like new condition, and has the remaining factory warranty. 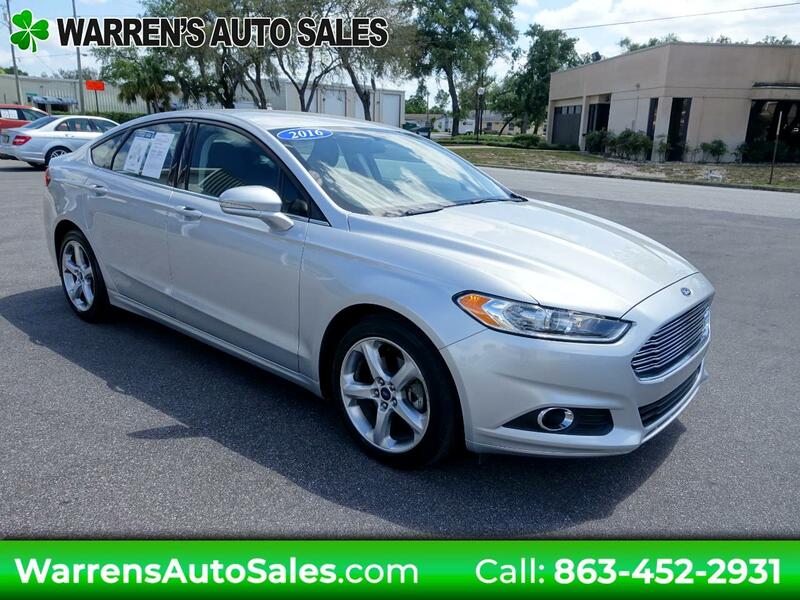 The Ford Fusion is comfortable, roomy, detailed, high-tech, athletic, and last but not least striking.